The National University Championships took place Friday last in Iniscarra, Co. Cork, with the senior squad of DUBC fielding a flotilla comprising a trio of eights, an intermediate coxed four, a club coxed four, a previously untried senior coxless four and a senior pair. The novice squad engaged the services of two novice eights and a coxed novice quad. Arriving early on Thursday, the two squads got some valuable training done in the glassy conditions and looked forward to what would prove to be another thrilling day of racing in the National Rowing Centre. 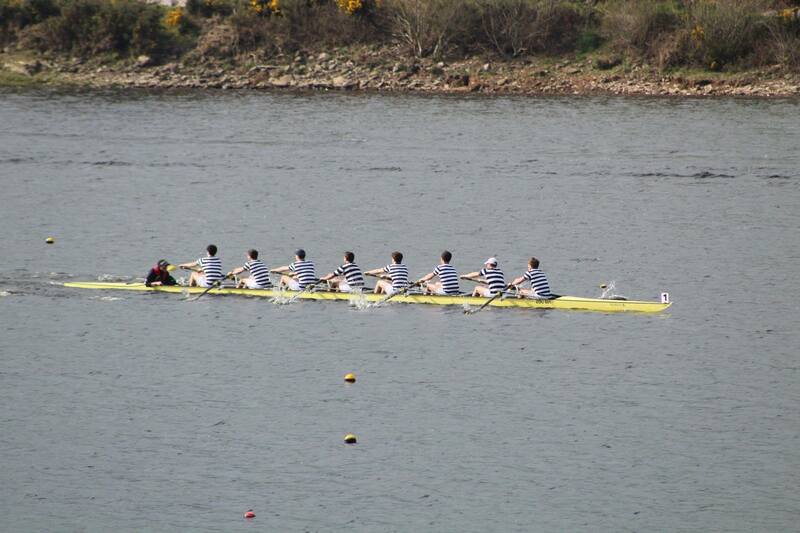 The two Novice 8+ displayed composure in their heat, however there was only two crews to qualify and the B crew were third place behind the A crew and the Queens A boat. While not the result the crew would have envisioned, their maiden voyage in lane racing cannot but be considered valuable, with training resuming afresh this week. 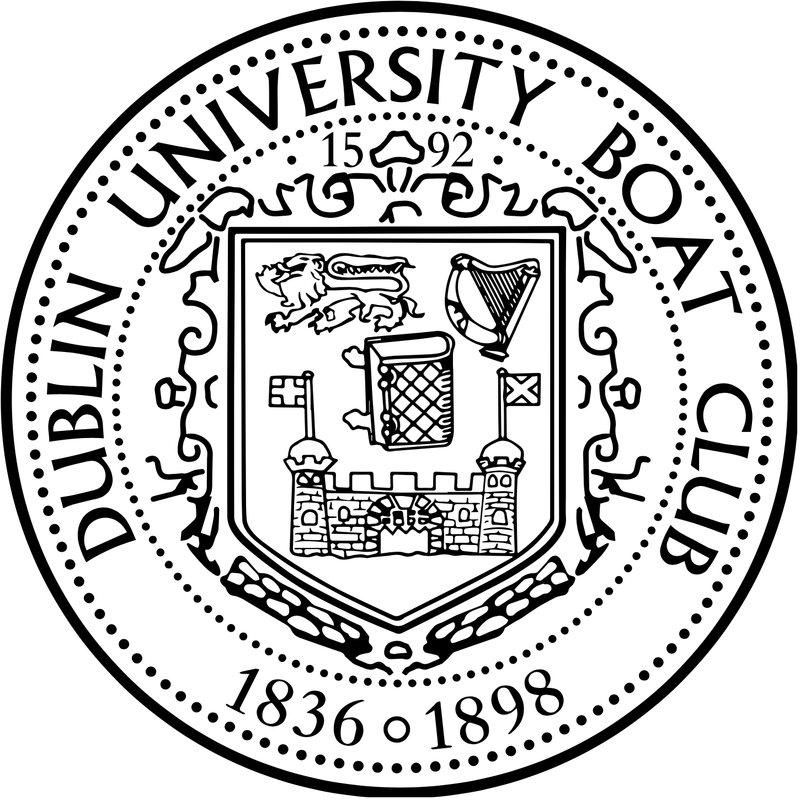 The A boat produced a strong performance, finishing second behind a powerful UCD 8+ in the Novice final, securing vital points for DUBC on the day in the overall University Championship standings. The Novice Quad, building on their experiences in Neptune and Commercial Regattas, successfully secured a place in the final. The Club 4+ were involved in potentially the tightest race of the day with the difference between all crews amounting to less than a length in a heat which unfortunately saw DUBC fall short of the pace by a canvas. The senior pair and senior coxless four, both comprised of previously untested crews were unable to secure any points in their races, however the higher standard of rowing in these categories gave all involved insight into the pace required to be competitive in these events. With stiff competition on all sides from the likes of NUIG, UCD and UCC, among others, the senior 8+, the intermediate 8+ and the club 8+ all emerged with victories. 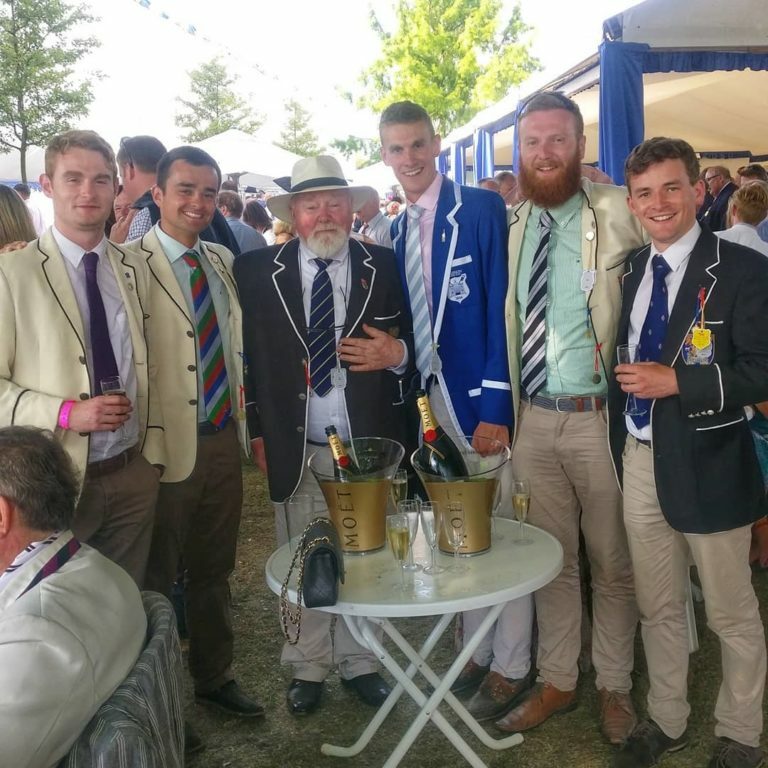 While the intermediates and club rowers were fortunate to claim relatively comfortable winning margins, the senior 8+ were pushed to the very last stroke of their race by a determined UCD crew. The display of resolve, power and speed from both crews produced a thrilling race with the eventual winners, DUBC, securing the Wylie cup for 2018, capping off an incredible day of racing and catapulting the squad into the exam period with high hopes for the remainder of the season and the imminent Trinity Regatta taking place in Islandbridge on Saturday the 21st of April. Special mention and performance of the day goes to H.Lohan, S.Canning, D.O’Shea, and R.Dullaghan, who went 3 for 3, with wins in the club 8+, inter 8+, and inter 4+.